All the news and upcoming international exhibitions where finding Scout. From the 19th to the 27th of January 2019 Scout products will be exhibited at the BOOT Düsseldorf by KIEL NAUTIK, Scout official distributor for Germany. Hall 11 / A49. 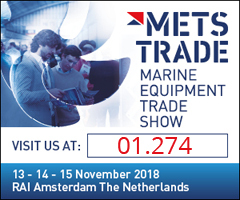 From the 13th to the 15th November 2018 we’ll welcome you to our totally renewed stand at METS in Amsterdam, come along to see all the news for the incoming season. See you in Hall 1, stand 01.274. Displaying products in a professional and effective way is all important, especially for products that are difficult to exhibit because of non-standard size or shape. Marina antennas are this kind of product and that’s why we have designed the new Scout Shop Display 2.0. We care for our dealers and we’re glad to offer this great tool that will definitely help you in displaying Scout products inside shops, showrooms or during boat shows and exhibitions. 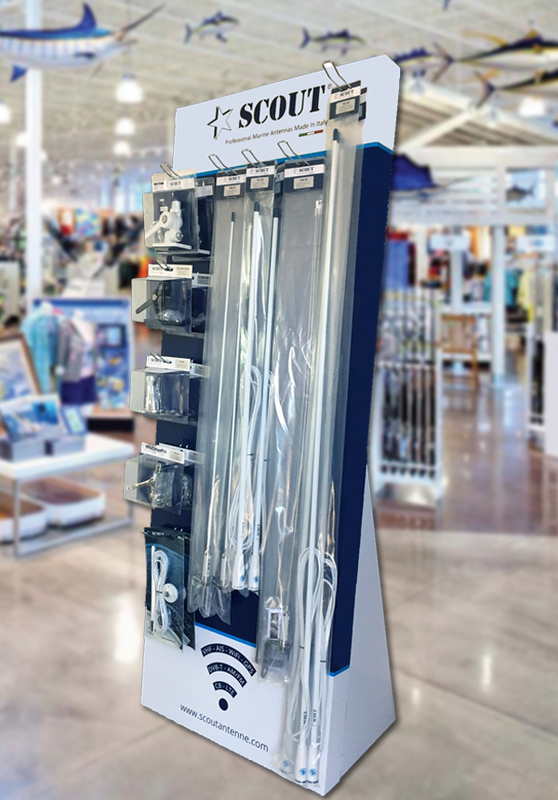 The Scout Shop Display 2.0 allows hanging 4 types of antennas and 5 types of accessories making them well visible to customers and boosting sales. The Scout Shop Display 2.0 is made of heavy duty carton, self standing and extremely easy to assemble. 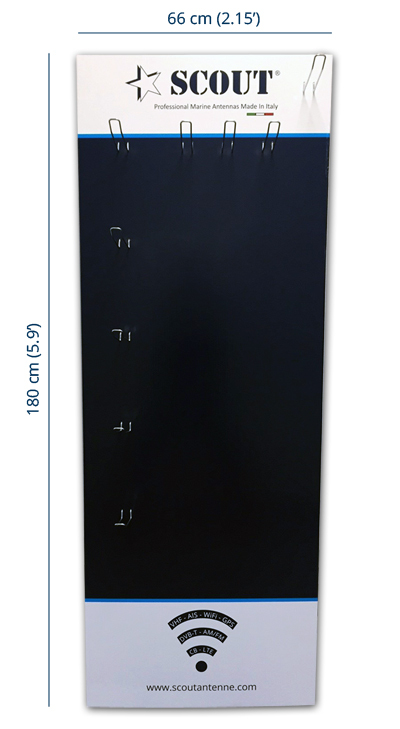 It takes maximum 10 minutes to get the display ready, sizes are 180 cm (5.9’) height and 66 cm (2.15’) width. The Scout Shop Display is also really affordable, it costs only € 45,00 + shipment cost (1 single box sized cm 202x77x8, Kg 6,30). Moreover, we are glad to offer the Scout Shop Display 2.0 FOR FREE with purchase orders of € 500,00 or more. The Scout Shop Display 2.0 is now available in our warehouse and ready to be dispatched to your shop! From the 7th to the 11th of March 2018 Scout products will be exhibited at the Moscow Boat Show by COMPAS-R, Scout official distributor for Russia. See you there. The new Scout marine antennas catalogue 2018 is now available in PDF file and paper. From the 14th to the 16th of November 2017 Scout will exhibit at METS in Amsterdam, presenting all the new products for the incoming season. See you at Stand 01.274. From the 19th to the 21st of September 2017 Scout products will be exhibited at IBEX in Tampa (Florida) by Nixon Marine Global. See you at stand 3909. 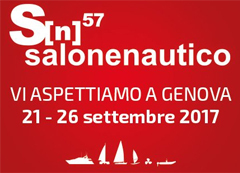 From the 21st to the 26th of September 2017 Scout products will be exhibited in Genova by Forniture Nautiche Italiane, Scout official distributor for Italy. Stand P19. From the 19th to the 22nd of September 2017 Scout products will be exhibited at NEVA in St. Petersburg by COMPAS-R, Scout official distributor for Russia. Stand G5218. Scout in its rise to international markets does not want to neglect Italy and strengthen the partnership with Marine Pan Service by designing a plan for certain specific distribution segments. Marine Pan Service will take on more presence of the Scout antennas at the Italian professional installers and online retailers. The user can then find at the installers a better availability of Scout antennas and more information on products, to be better advised and addressed. Remember that installing an antenna is never a trivial procedure and if it does not work properly it can negatively affect the performance of the device. For these reasons, we recommend the user not to save costs on the installation but to contact a professional installer. The other part of the project, addressed to online retailers, is not only aimed at increasing the online presence of Scout products, but above all to improving product exposure, so that users can better compare features and purchase after a more careful choice. From the 13th to the 15th of June 2017 you’ll find Scout antennas at the SEA WORK in Southampton, UK. All the new products and accessories will be exhibited by C-QUIP at Stand PB71. A great opportunity to experience the quality of Scout products and chat with the team of our official distributor for Great Britain. C-Quip supplies many internationally recognised yacht manufacturers and boat yards in the UK. The new catalogue SCOUT Marine Antennas 2017 is now available in PDF file and paper. 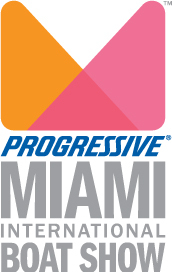 From the 16th to the 20th of February 2017 Scout is back to the Miami International Boat Show, with all the new products 2017 and the complete range of marine antennas and accessories. Save the date and don’t forget to visit our Stand C293. 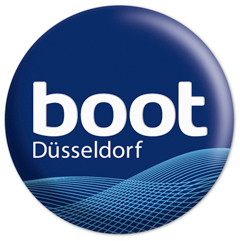 From the 21st to the 29th of January 2017 you’ll find Scout antennas at the BOOT Düsseldorf, Germany. All our new products and accessories will be exhibited by Kiel Nautik, Hall 11 / Stand A45. See you in Düsseldorf. 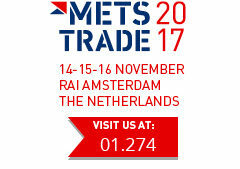 From the 15th to the 17th of November 2016 Scout will exhibit at METS in Amsterdam, presenting all the new products 2017 and the complete range of marine antennas and accessories. Hall 1 – Stand 01.274.